"Mr. Johnson’s gift for storytelling with a taut, crisp style is magnetic." 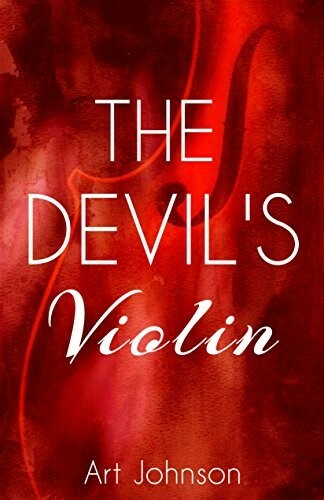 Travel across continents with this dark and edgy mystery thriller where the main character is an almost priceless missing violin whose case is rumored to hold unbelievable secrets. 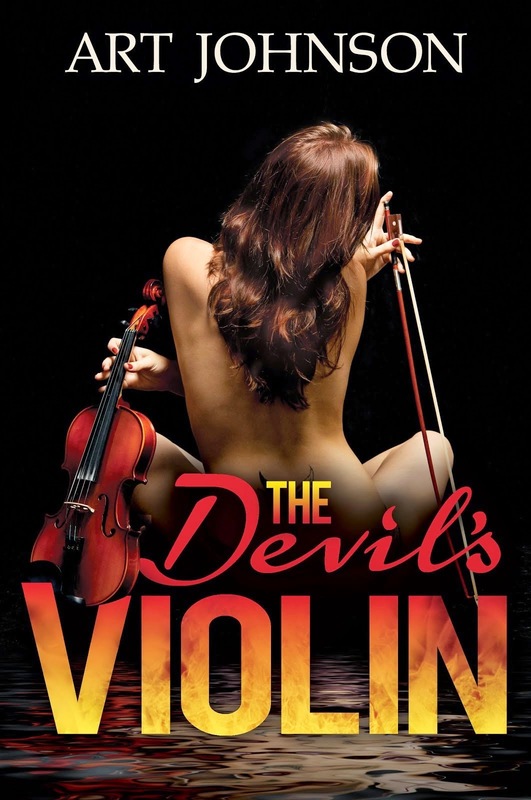 The Devil’s Violin by Art Johnson is a mesmerizing journey into the world of priceless antiquities, greed and deceit. Where possession of these papers means everything and the means to that possession has no rules. This prized violin is said to have been the very one that was played by the man called the Devil, as his ability to play was unearthly. Dark and mysterious, twisted and deadly, two FBI agents follow the bread crumbs they gather in a trans-global race to gain the prize. 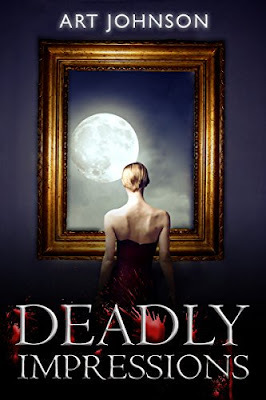 Among those caught in this twisted web are a master violin forger, a beautiful, yet mysterious woman, a professional thief and, the Man in Black. Is it possible that these hidden papers could be of interest to the clandestine Illuminati, too? 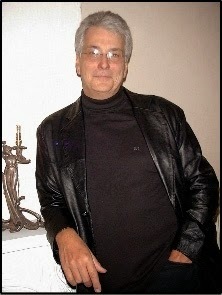 Art Johnson had me from the title! I saw the word “violin” and knew I had to read this. Add the amazing journey to the finish, the history of the violin and the possible contents of these papers, as well as the furious pace that feeds small pieces of the puzzle, timed perfectly and I could not put this down! Mr. Johnson’s gift for storytelling with a taut, crisp style is magnetic. A striking plot that is populated by diverse characters that feel flawed and real, the excitement of the chase, make The Devil’s Violin more than a simple mystery. He manages to turn this into his own concert of words.